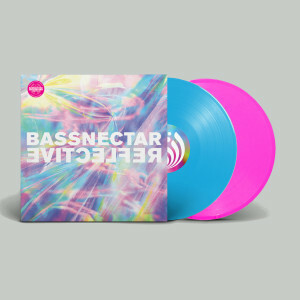 - Limited edition Reflective (Part 1 & 2) LP set on 180 gram colored vinyl with gatefold, foil printing. 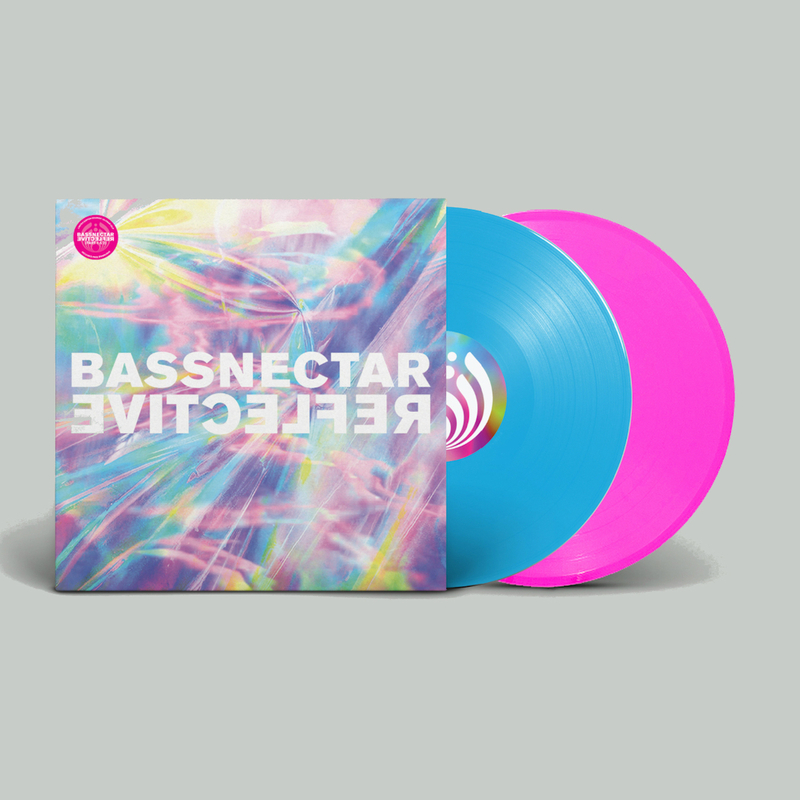 Includes a digital download card. 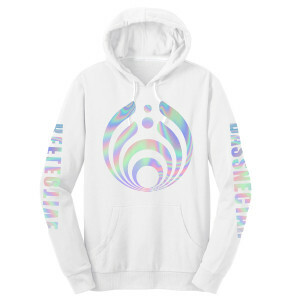 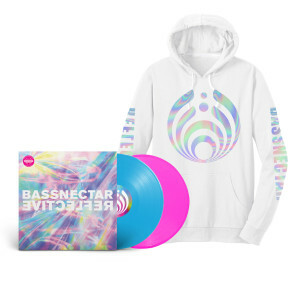 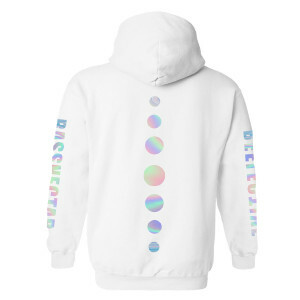 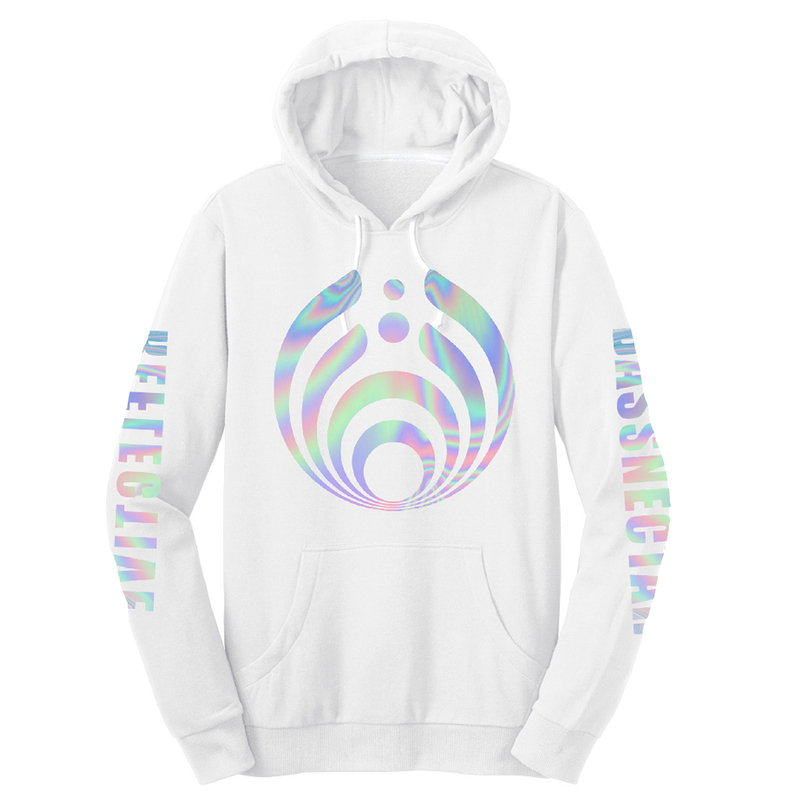 - White oil foil hoodie with Reflective artwork on front, back, and sleeves. 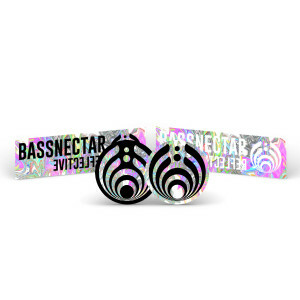 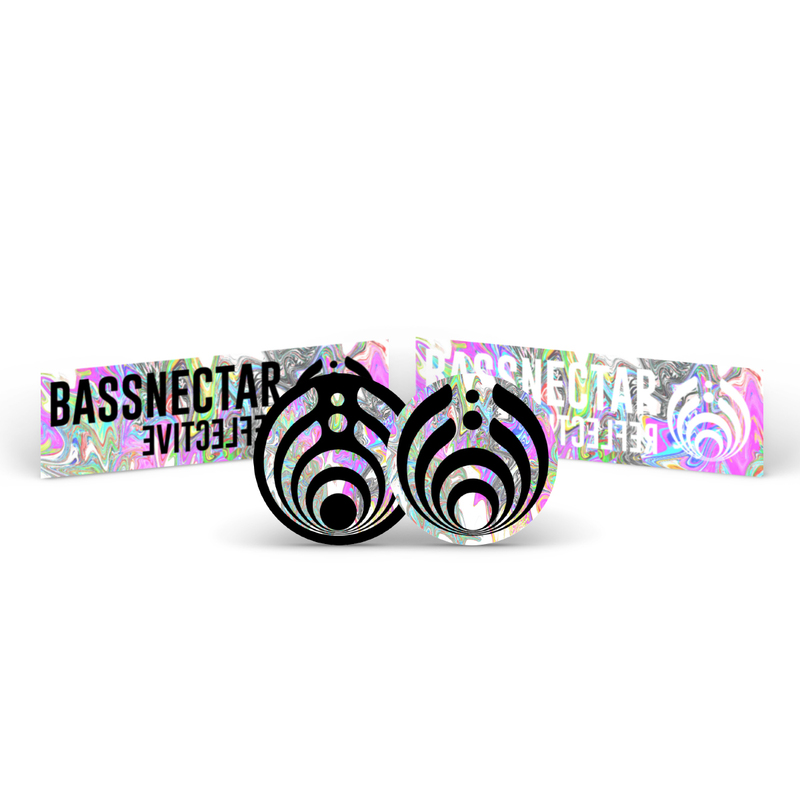 - Includes a digital download card and Reflective Part 2 sticker variety pack.